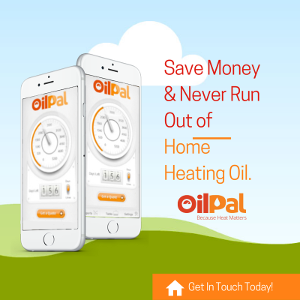 With domestic heating oil thefts reportedly increasing, trade association The Federation of Petroleum Suppliers (FPS), is urging heating oil users to be extra vigilant when it comes to securing their supply of heating oil this Summer. Whilst heating oil is the only mainstream fuel which has declined in price over recent years, it remains a valuable commodity. The contents of a typical 2,500 litres capacity domestic heating oil tank could be worth as much as £1,300 – and tanks are especially vulnerable when consumers are on holiday. 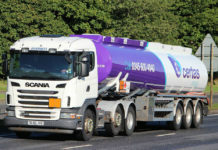 To reduce the risk of fuel theft, the FPS and its members are advising consumers of the importance of taking practical steps to ensure the security of their heating oil supply this Summer. Security lights can have a very positive effect and make any property a much harder target for the thief. It’s not always necessary to floodlight the area with high power beams, as a more subtle level of lighting may be all that is needed. Low energy “dusk till’ dawn lights positioned close to the tank should, in most cases, provide sufficient light to illuminate any suspicious activity. This type of light can be both effective and inexpensive. High powered lights can be used but care should be taken not to cause any nuisance to neighbours or road users. 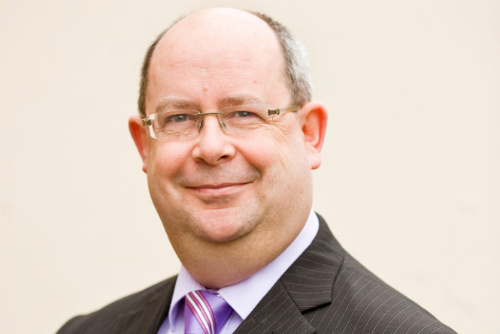 FPS Chief Executive, Mark Askew warns that consumers in rural areas are especially at risk of becoming a victim of heating oil theft. Mark says, “Consumers in isolated locations, especially with tanks sited near the road should be especially vigilant. Rural areas are quieter and less frequently patrolled by police than their towns and cities, so homeowners need to look out for each other. 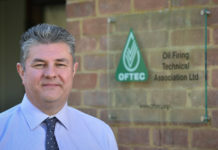 Consumers who require further advice are advised by the FPS to contact their heating oil distributor, oil tank technician or the FPS Technical Manager, Tony Brown, on +44(0)1565 631 313. Further advice can also be found on the OilSave website.